The LV= Cup season of 2011/12 allowed former Nottingham High School pupil Alex Lewington to show his skills in a Leicester Tigers shirt. He scored his first senior try with an excellent solo score in the Cup win at Harlequins and then started the semi-final win over Bath. Lewington came through the Tigers Academy and picked up Premiership 'A' League winner's medals along with Harris in 2010/11. He has also been capped by England at U16 and U18 levels. Lewington joined London Irish from Leicester Tigers ahead of the 2013/14 season. 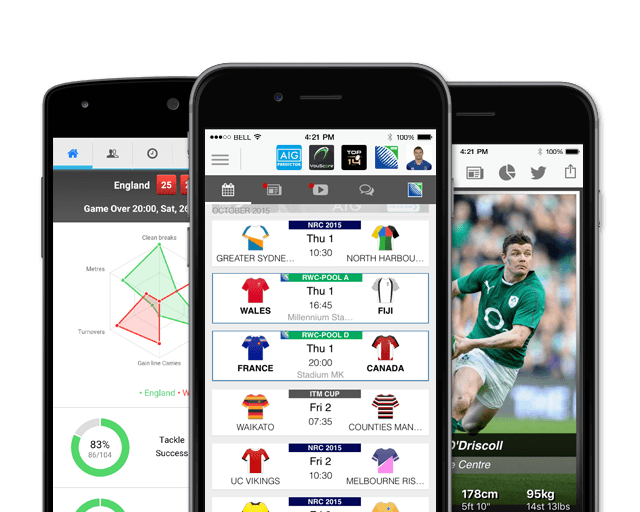 An electric winger, his form has already seen him appear for the England Saxons against South Africa A and many are tipping him for a full cap in the future. Scoring 10 tries in 10 games on his return from injury during the 2016/17 Championship promotion season, Lewington bagged himself a brace in the final as London Irish made an immediate return to the Premiership. In January 2018, Saracens announced that Lewington will join Saracens at the start of the 2018-19 season. He has scored 24 tries in 63 matches for the Exiles since joining from Leicester in 2013. 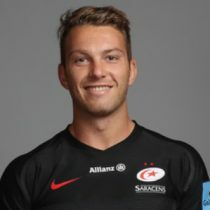 As of the 2018/2019 Champions Cup, Lewington has had 18 European Cups appearances scoring 10 tries and 50 points.